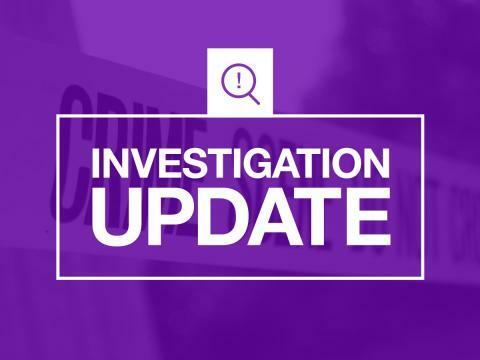 The 61-year-old man from Southampton was arrested on suspicion of perverting the course of justice and concerned in the supply of class B drugs. He remains under investigation. The 17-year-old boy received gunshot wounds whilst on Bluebell Road around 10.15pm on Feb 18. The boy remains in hospital receiving treatment for wounds to his legs and ankles. Officers continue to appeal for information in relation to this incident.